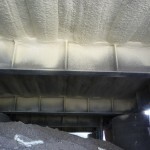 All Seasons Insulation is your spray foam insulating company serving Orange County, Los Angeles and Riverside CA. Spray foam is a liquid mixture that is formed on site to be used for sealing gaps and provide insulation. It also forms vapor and moisture barriers. The foam itself is made by mixing liquid components which are highly reactive and quickly expands on contact and solidifies to form foam. It is chemically referred to as Spray polyurethane foam (SPF) and when applied to a surface forms a continuous insulation that is airtight and good for use on contoured surfaces. 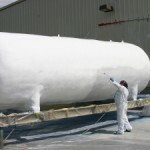 This article focuses on why you should use spray foam. If you have a lot of leakage areas in your house or just a few messy ones, consider using the spray form to seal them. The following is an outline of the benefits of using spray foam. Effectively seals cracks and all voids. By spraying liquid into cracks which expands and fill the cracks you can easily seal your cracks. The high thermal resistance offered by foam makes it ideal for sealing. Reduces Energy Cost in OC. Spray foam is a very good insulator. This means that your home will not be losing much energy, thus reducing the cost required for purchase and maintenance of heating, ventilation and air conditioning units. 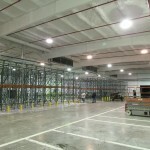 Since being a one time process, it cuts on the expenses for maintaining electrical units for heating thus significantly saving on energy costs. SPF is a Light Weight Material. Due to its light weight, spray foam can be applied over existing surfaces, especially roofs without any need for redesign and fear of collapsing. They are Durable. Spray foam is classified as highly sustainable and nonperishable. With good care and maintenance they provide great service for up to 50 years! They are great are sealants. 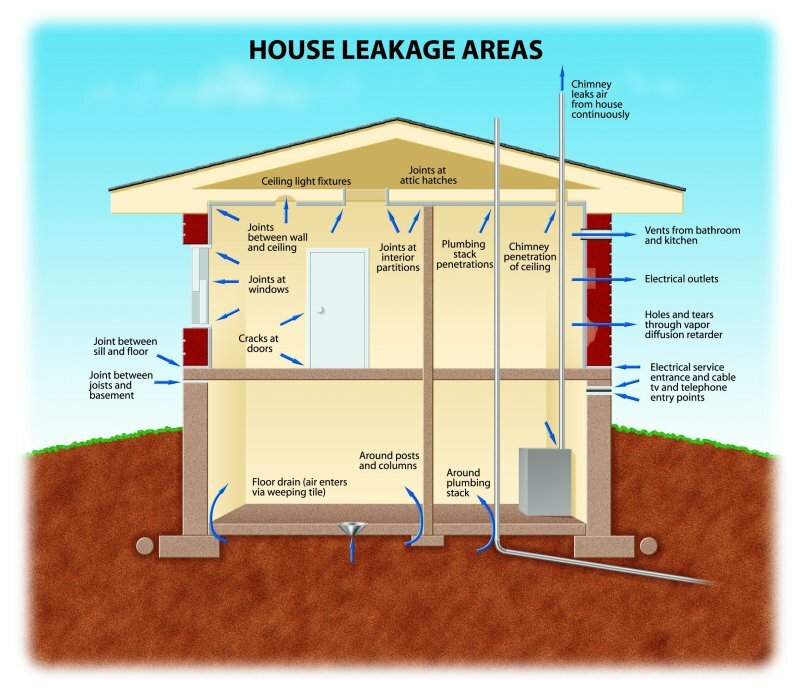 Air leaks can be prevented by installing spray foams in the home. You can use it areas such as: doors and windows, open ducts, electrical wiring holes, plumping vents, rims and hatches. 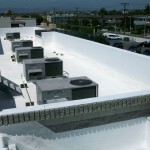 Orange County Spray foam roofing can be installed in the roof to reduce thermal and bridges shorts. Due to foam bonding, no metal fasteners are required. This also helps to stop heat from escaping or coming into your home. Used to fill irregular shapes. Foam is highly flexible, therefore allowing for manipulation. Where it is hard to use other solids for filling, foam achieves the same objective with less cost and less expertise required. Quieter indoor environment. Foam is an excellent sound absorber. This makes it ideal for use in recording studios where only very little outside interference is tolerated. It also keeps away unwanted pests. Foam is made of a mixture of chemicals which are also pesticides. Using spray foam helps in keeping harmful organisms away from your roof and other areas, thus keeping you safe from dangerous pests. Get a roof in OC today. 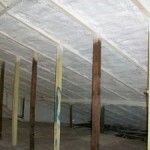 With all the good benefits of spray foam insulation, where can you get it? Asifoam.com is a website that you can access to more information on the product. For all your needs on insulation, air sealing on walls, roofs, corners and contoured surfaces, use spray foam insulation products from asifoam.com. 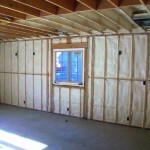 With all the good benefits of spray foam insulation, where can you get it? All Seasons Insulation allows you to access to more information on the product. For all your needs on insulation, air sealing on walls, roofs, corners and contoured surfaces, use spray foam insulation products from All Seasons, who serves Orange County, Riverside and Los Angeles County.